Do you ever watch a movie or read a book about a dragon? Yeah, as you know the myth of dragon has spread all around the world. The story of this mythical animal even can rival the story of King Arthur or maybe the other epic and also a heroic story. Some people visualizing dragon as a lizard who have a pair of wings with fire breath and sometimes not friendly. However, there are not many people who agree with that kind of visualization. What about the Chinese dragon who appear with the shapes of a snake? Well, to straighten the line lets talk further about this mythical animal. 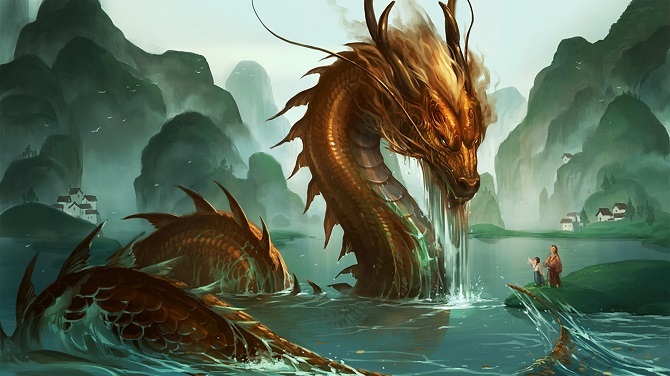 Myth Of Dragon, Fake Or Real? The legend of the dragon has spread worldwide. The story of his power and dignity also spread hereditary among people from all over the world. 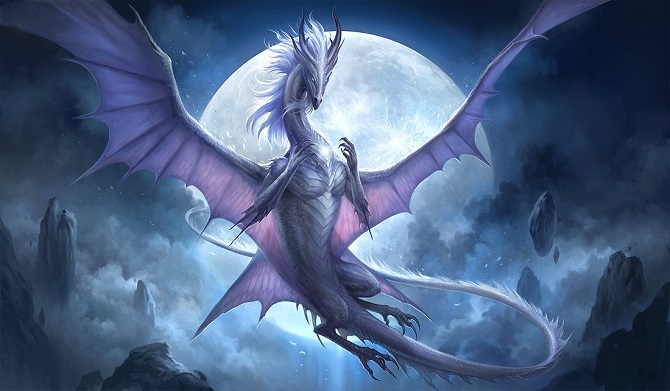 Even some story including a dragon in it like Arthur Pendragon, Eragon, and many other movie and film are inspired by this flying creature. Well, as you can hear from the legends there is so many types of dragon recorded in people story all over the world. Here is the list of several dragons in the world according to some website I have read before. This is not a dragon but he has 1 bloodline from the dragon. His tough appearance even makes it scarier than the dragon itself. With the head of a dragon, a pair of wings and foot. Wyvern has chosen to be the actor in a few game like Skyrim and Game Of Throne. This dragon has an ability of Hydra, he can grow up his 3 head whenever it gets cut off. This dragon also can belching fire breath into his enemies whenever he feels threatened. Do you know about the Ragnarok event and the end of the world? Well, all that things will happen only if Nioghoggr can free himself from Yggdrasil that successfully imprison him in the bottom of hell. Well, I think my art the article about the myth of dragon is enough for today. If you have any question you can ask me in the comment box. If you find this article helpful for you, please share my article to the other people. Thanks once again for reading my article. I hope I can see you next time in my next article. Challenge is a dragon with a gift in its mouth. Tame the dragon and the gift is yours.